Basics of Qi Gong covered personal Intention setting for new year and training goals get going for New Year . Course covers Basic self healing methods for connection and daily practice. Along with Online Videos and meditation and phone support if neccessary. 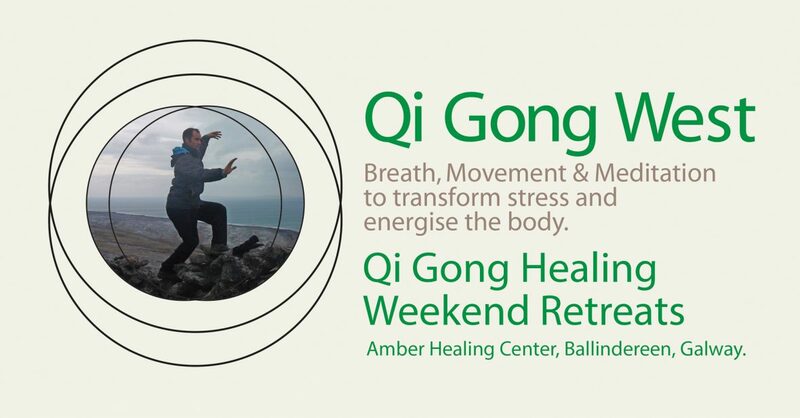 In Taoism we work with the lifeforce to release blocked emotion and focus on goals from an Energetic and centered space .Course will be led by Colin Dempsey Qi Gong Instructor and group facilitator.